Now accepting new clients. I have over 27 years of family hair styling including cuts, colors, foils, and perms. Get your professional hair style and color at a fraction of the salon price in a private setting. Call today for an appointment 739-6889. Looking for a personal care attendant at Eason’s personal care home Ltd. in Holyrood. Call 834-9417 or 229-4072. Thanks! 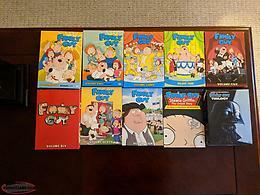 Seasons 1 to 8 , with Family Guy Stewie Griffin Untold Story and Family Guy Trilogy Star wars. 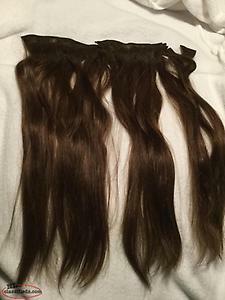 Hi, I'm interested in the 'Family hair care' posted on NL Classifieds! Please contact me if still available.